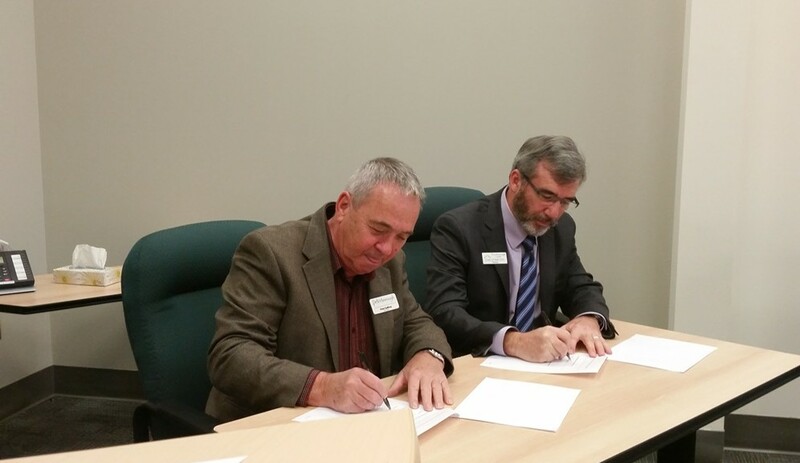 Community Futures Peterborough and Peterborough Economic Development’s Business Advisory Centre have signed a memorandum of understanding aimed at improving service to local businesses by simplifying how Community Futures and PED’s Business Advisory Centre work together. This agreement will streamline how businesses access the complementary services of both organizations. The focus is on cross-promotion of services to small to medium-sized enterprises (SMEs), and will ensure that businesses utilize Business Advisory Centre services to assist them in preparing their loan application, business plan and pitch for financing to Community Futures. Past clients, have experienced a higher success rate in their loan application with CFDC when they utilize the Business Advisory Centre’s services. “The key to Community Futures program across Canada has always been its flexibility for small business owners because lending decisions are made locally by volunteer Board of Directors who believe that character is your greatest asset. This agreement with PED will help entrepreneurs fill in the pieces of their business plan so that they have the best chance at securing a small business loan to finance their new business. 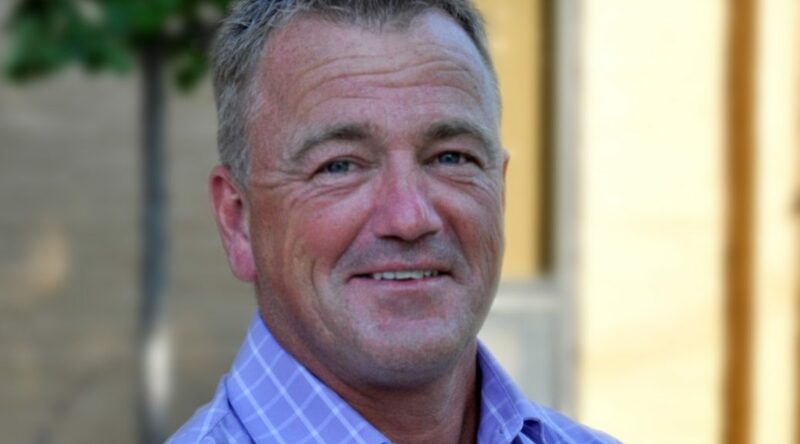 It’s very difficult for a business operating for under 2 years to get financing, we exist for this very purpose” said Dan Stanford, Board Chair of Community Futures Peterborough.